The Wine Tourism Conference and Workshop aims to be the annual must attend event for wine experience providers and international travel professionals worldwide. The event enables wine experience providers to hold pre-scheduled business meetings with relevant and carefully screened, quality travel agents, with the dual objectives of selecting and appointing new agents, as well as catching up with existing partners and key industry contacts. The agent screening process is designed to ensure that you will meet only reputable, quality agents at the workshop. The process is the most stringent in the industry and requires that agents demonstrate sound business activities. As well as being an outstanding platform for finding and appointing new agents, the Wine Tourism Workshop provides wine tourism professionals with unrivalled opportunities to network and catch up with high calibre international contacts. Day 1 Friday 15 March. Go to the online registration form and register today. 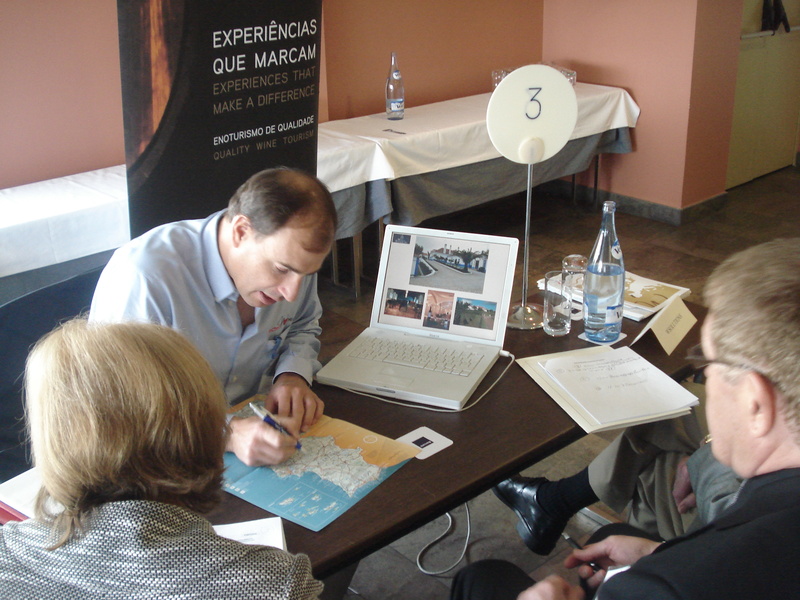 With tables available at just 395 Euros, the opportunity to participate at the Wine Tourism Conference Workshop is very affordable. Places are limited to 15 tables only.